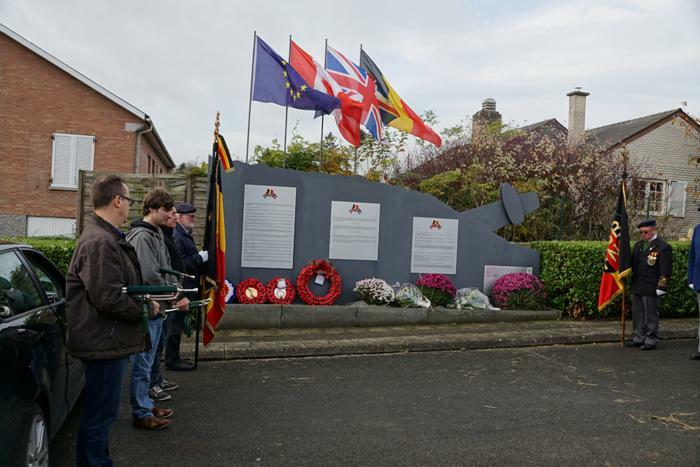 Une courte cÃ©rÃ©monie du souvenir a Ã©tÃ© organisÃ©e au monument du MÃ©morial de Rebecq le 7 novembre 2015, Ã la mÃ©moire des aviateurs du 550 Squadron tombÃ©s en Belgique et des civils rebecquois dont les noms sont gravÃ©s sur le monument. 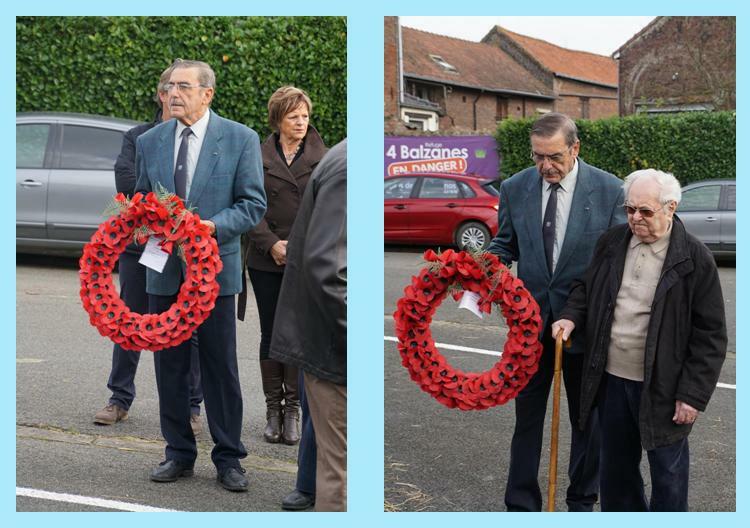 Des gerbes de fleurs ont Ã©tÃ© posÃ©es pour le Royaume-Uni, le Canada, le 550 Squadron RAF NOrth Killingholme, la Royal Air Force et la British Legion. 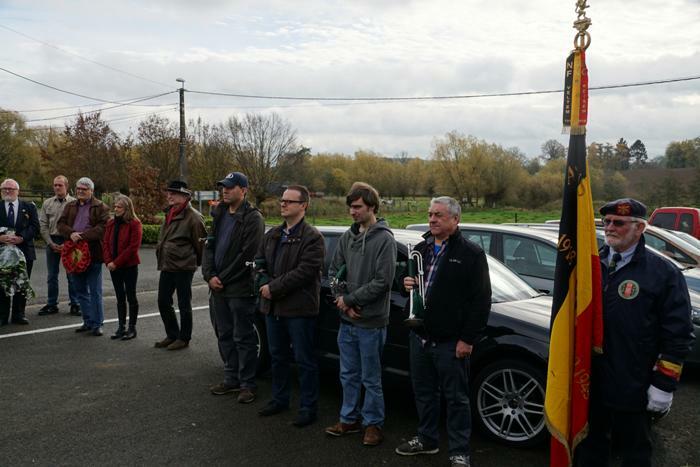 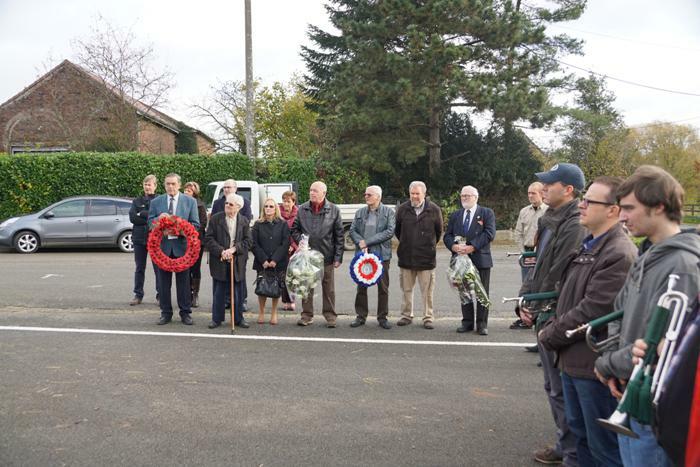 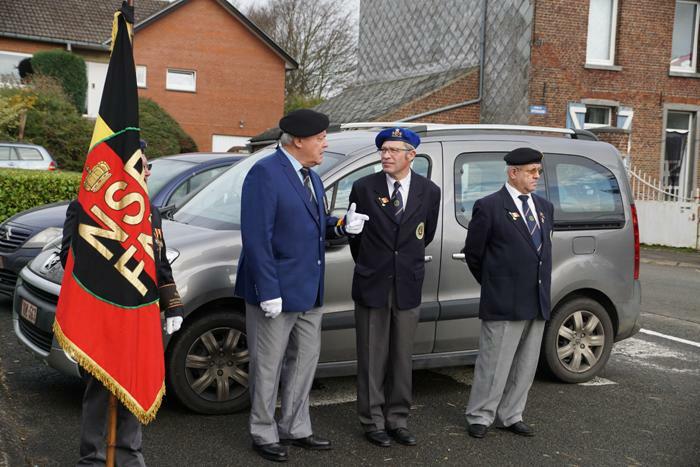 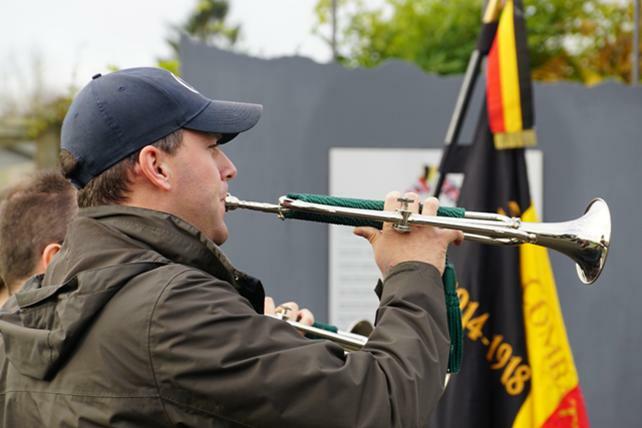 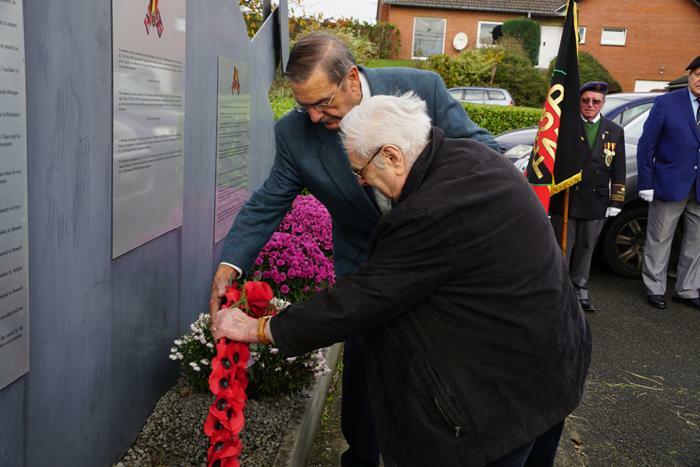 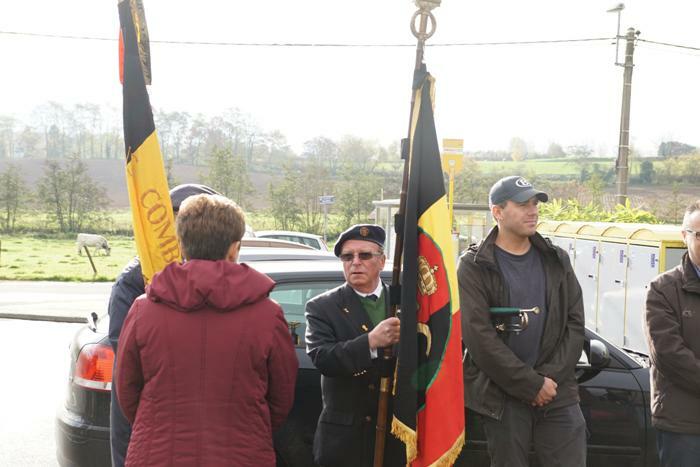 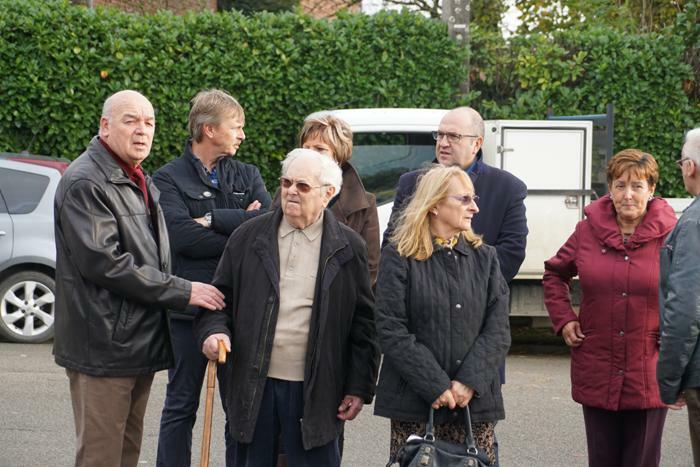 A short service of Remembrance was organized in the monument of the Memorial of Rebecq on November 8th, 2014, to the memory of the airmen of 550 Squadron fallen in Belgium and the civilians of Rebecq whose names are engraved on the monument. 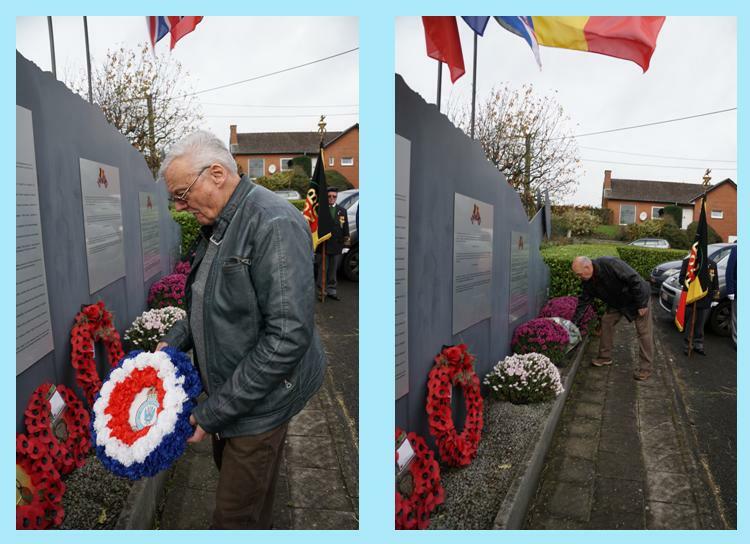 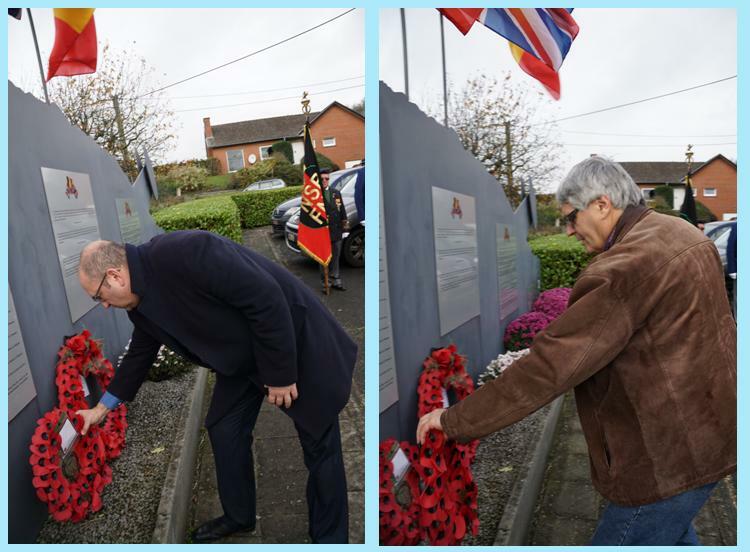 Wreaths of flowers were laid for the United Kingdom, Canada, 550 Squadron RAF NOrth Killingholme, Royal Air Forces and British Legion. 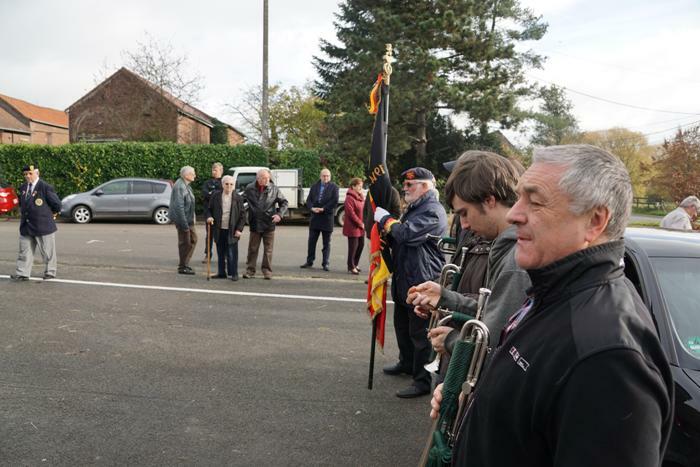 LA REPRODUCTION ET LA DIFFUSION SOUS QUELQUE FORME QUE SE SOIT DES TEXTES ET DES DOCUMENTS PRÃ‰SENTÃ‰S SUR CE SITE SONT INTERDITES SANS Lâ€™AUTORISATION EXPRESSE DU COMITE EXECUTIF DE L'ASSOCIATION DU MEMORIAL DE REBECQ. 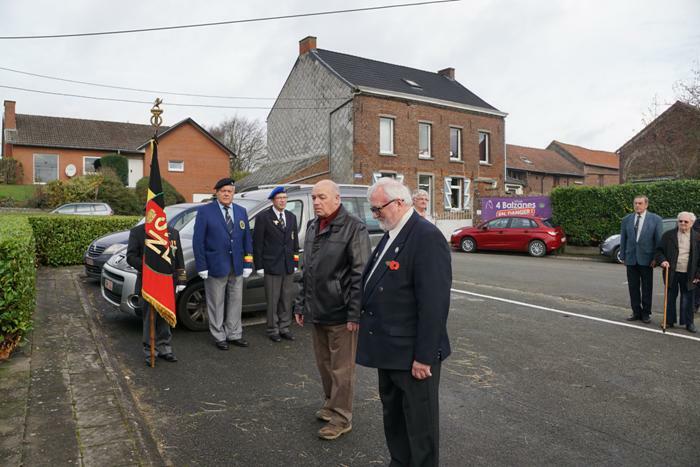 REPRODUCE AND PUBLISH UNDER ANY WAY TEXTS AND DOCUMENTS PRESENTED ON THIS WEB SITE IS FORBIDDEN WITHOUT THE EXPRESS AUTHORIZATION OF THE EXECUTIVE COMMITTEE OF THE REBECQ'S MEMORIAL ASSOCIATION.